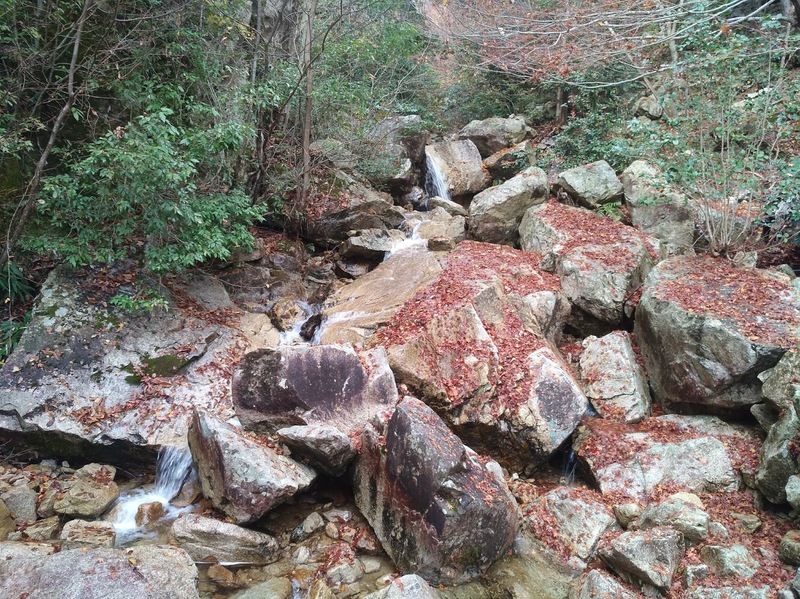 Today I will show you some pictures of a really cool place I went that is less than 30 minutes by bike from the J-Hoppers Biwa Lake guesthouse : the Yobaino fall! Located at the foot of the mountain, it's a really good place to rest a bit. 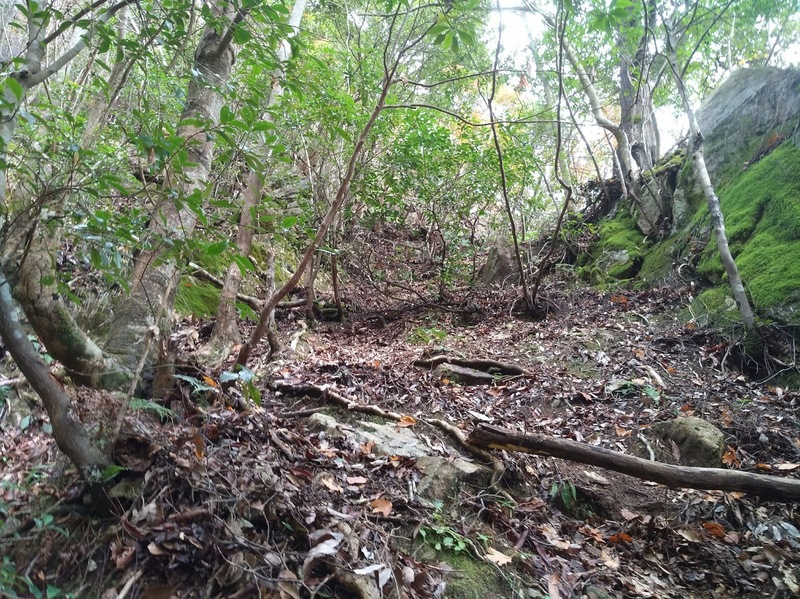 It also is the start of some hiking trails! 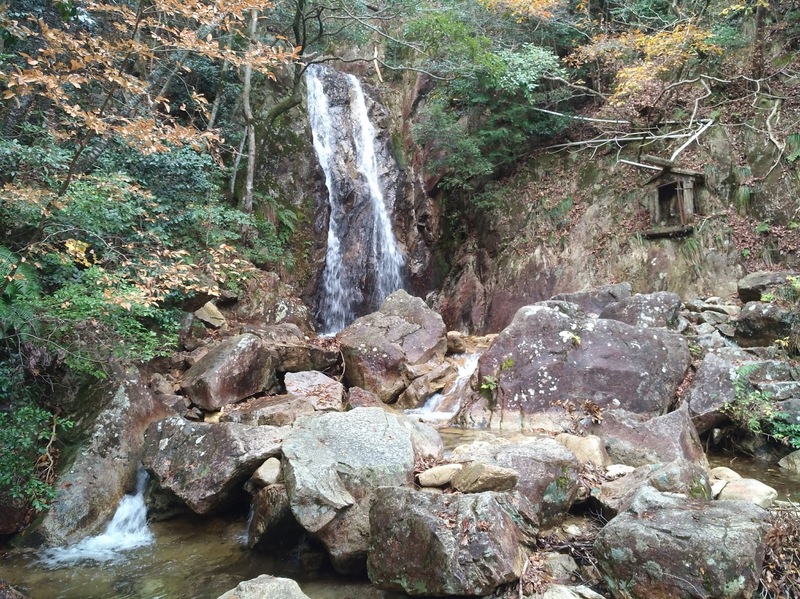 By the way, if you go there you should also stop at the Hira Genki-mura Park!